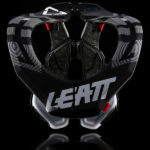 Leatt Corporation is known for the invention of the first-of-its kind neck brace protection system, the Leatt-brace®. 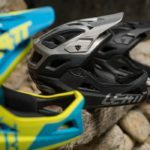 They have since expanded their range to include helmets, hydration, gloves, and more. 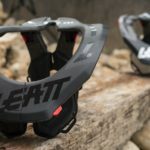 Leatt now takes it a step further and launches a range of high-performance bicycle apparel with stylish designs and convenient features including neck brace compatibility. 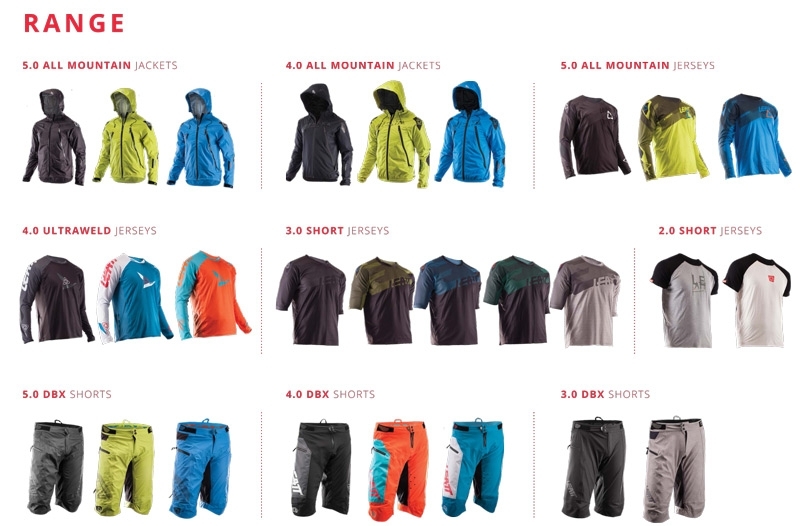 The range consists of jackets, jerseys and shorts, comprising of overall 27 different styles that is suitable for all weather conditions. 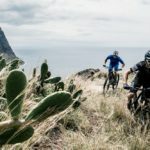 The top-of-the-line long-sleeved jerseys are breathable, yet are windproof and water resistant to fight the effects of the weather. The laser-cut, tape bonded seam construction of the four-way stretch fabric is tailored specifically to wear with or without body armor. 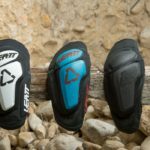 The list of additional features includes laser-cut ventilation holes, brush guard reinforcement on elbows, and a silicone printed tail at the back that grips to pants. The shorter-sleeved, lighter jerseys are super breathable, light and stretchy. 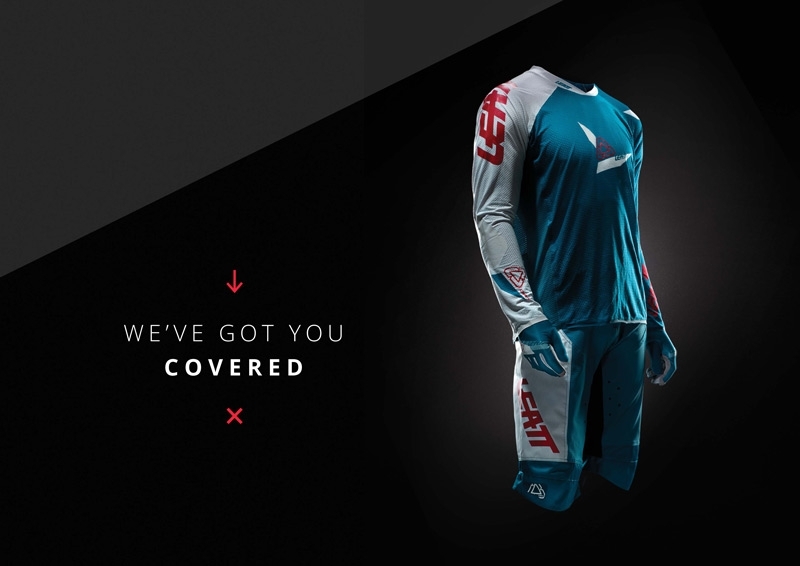 The three-quarter and T-sleeved versions all share the jerseys’ features, including the unique neck brace compatible collar construction, an integrated lift ticket pocket and a glasses wipe. 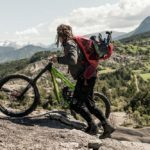 Sleekly designed, the soft and hard shell jackets are engineered to keep you shielded, as well as comfortable. 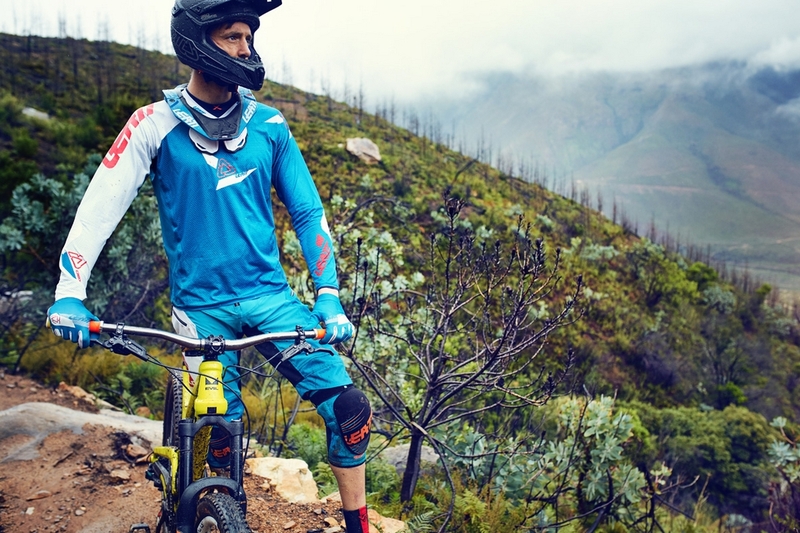 The DBX 5.0 Jackets are made of a three-layer HydraDri shell that is laser-cut and fully seam taped. They have a waterproof rating of 20,000/20,000mm (withstands very high pressure), but also sport zippered vents for breathability. 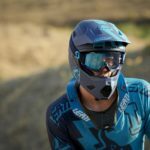 All jackets are neck brace compatible and can be worn over slim protection. 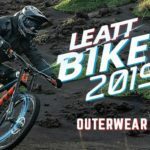 Both the Leatt bicycle jackets and jerseys are designed to be paired with the bicycle shorts, which are also water repellent and ventilated. 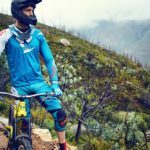 They have a durable, seamless seat area and a pre-curved, tailored fit with 3D shaped, non-snagging knees for comfort when pedaling with kneepads.